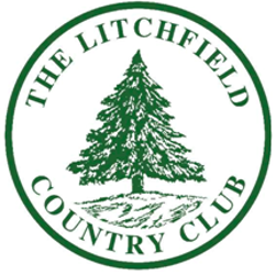 Litchfield has a 20-yard pool open from Memorial Day through mid-September. There is also a small separate wading pool for toddlers. A roped off lane for lap swimmers is always available for adults. 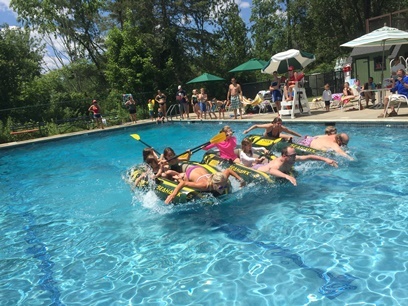 The Club maintains a professional staff of lifeguards and instructors. 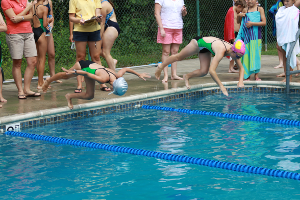 Particularly popular among the children of Regular members is the swim team. The team meets throughout the summer for regular practice. The team’s inter-club meets with neighboring clubs are always spirited and well attended. The Pool a has saltwater chlorine generator that employs an electrolysis process to treat the pool water so swimmers experience less skin and eye irritation than in a traditionally-chlorinated swimming pool.